The left-hander last played for Australia in Bangladesh last year. With former skipper Ricky Ponting wanting Joe Burns to be rewarded for his exploits in wake of Aaron Finch's finger injury ahead of the Melbourne Test against India. "Mr Cricket" Michael Hussey has followed suit calling for Mathew Wade's name to be considered as a specialist batsman for the rest of the ongoing Border-Gavaskar Trophy series. 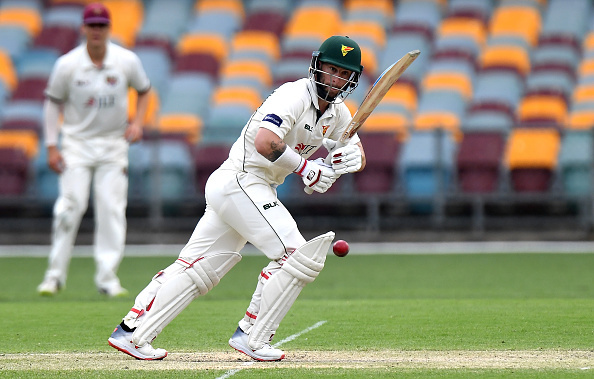 Wade, who features for Tasmania as a pure middle-order bat these days, has amassed 571 runs across 12 innings at an average of 63.44 including six half-centuries and a magnificent ton in this seasons' Sheffield Shield. "He definitely needs to be considered," Hussey said on Fox Sports during lunch on day four of the second Test in Perth, as Peter Handscomb too continues to fail, "He’s been in great form this season for Tasmania." 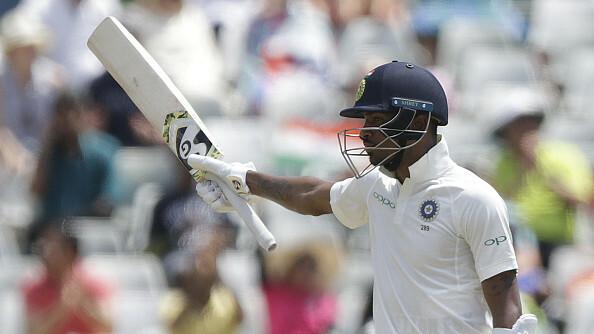 Handscomb, with his innocuous technique extremely vulnerable to the full-length balls, has now had four failures - 34, 14, 7 and 13 - across his every innings in the series, as Hussey further said, "I’m not sure at this stage but the question you need to ask is, ‘is there a better player to come in?’"
Even Ponting was quite critical of Handscomb's technical inadequacies against fuller balls recently which is invariably reflecting on the numbers he is posting on the scoreboard. "There's no doubt he's struggling. I wouldn't be surprised if there's talk about his spot is up for grabs for the next Test either." "It seems like he's making the same mistakes he made before he was dropped last time. Let's hope he's not left out. You want to see selectors show faith in some of these guys," Ponting was quoted saying by cricket.com.au. 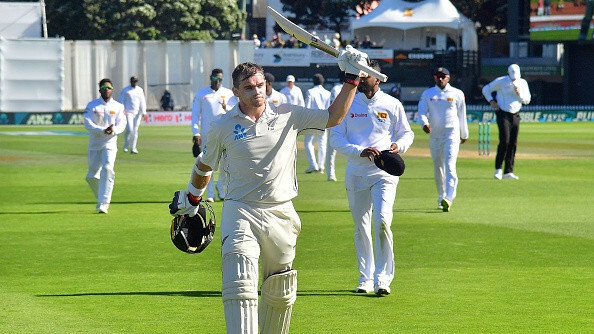 The batting legend even questioned whether Handscomb's game is at all suited for the realms of Test match cricket and he truthfully said, "Not like it is at the moment, no. I think we're seeing very similar dismissals more often than not." "What we've got coming up, we've got venues in Melbourne and Sydney where the ball probably won't move around as much so that will make a technique like his a little bit better." 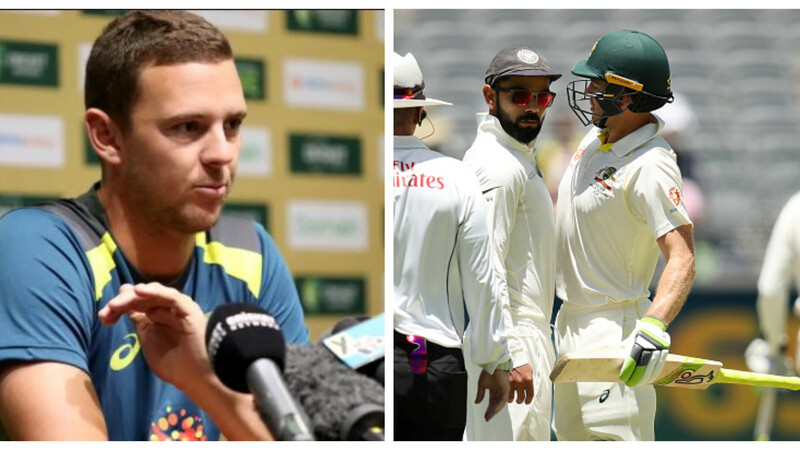 "But there's an Ashes series around the corner where the ball is going to swing a lot. I think with a technique like that you're always going to struggle when the ball is moving," he added.